Chipotle-style customization has made its way from Mexican food to the world of jeans. Flint and Tinder gives the customers options to choose from over 8,000 combinations of style, fit, denim and hardware. Select from slim, classic and relaxed fits. Their denim comes in three different fabrics. Finally, choose from different patches and hardware. 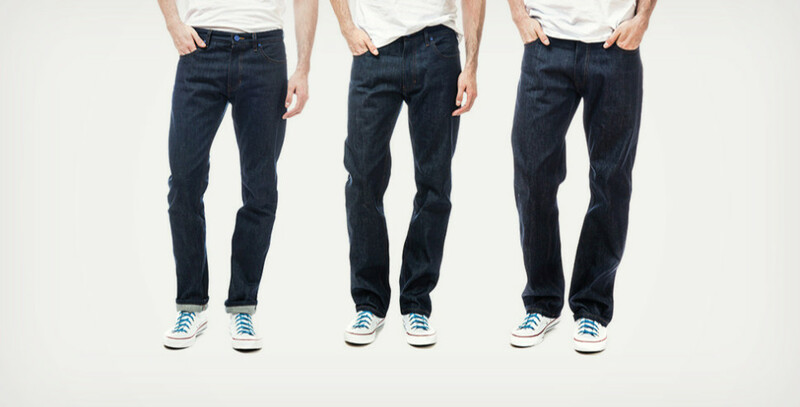 The fabric are high-quality weaves from the world of selvedge denim. Every pair is made in the good ol’ USA. And Flint and Tinder offers a special 50% buyback program. Within one year, send these back and get 50% credit towards a new pair. Unfortunately, they don’t come with guacamole or sour cream.